Since 1870 J Hudson & Co have been manufacturing the best whistles in the world. The Acme whistle is used by worldwide sports bodies, safety organizations and government departments all around the world. The Acme Thunderer whistle, first introduced in 1884, was the first sports whistle. 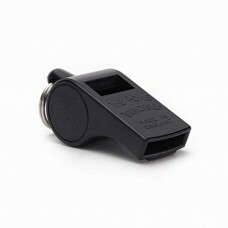 It has become an iconic referee whistle, used in clubs and competitions worldwide. 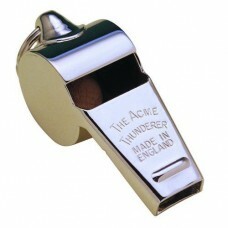 The Acme Tornado 2000 whistle, recommended for referees, was introduced in 2000.